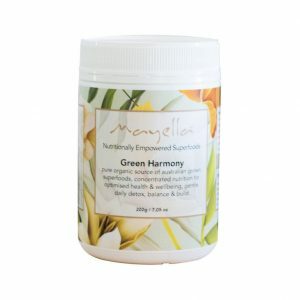 See our range of acai berry products, aromatherapy and aromatherapy oils products, barley grass and wheatgrass products. Beautiful skin depends on nourishment from within and with-out. Within includes the food you eat, with-out is the topical treatments you use. Bursting with nutritional benefits and flavour, nutritional superfoods such as Acai powder and Barley grass powder, can produce amazing results. 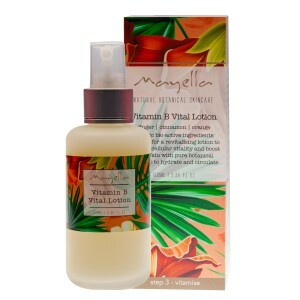 This is especially true when used in combination with aromatherapy skin-care products. 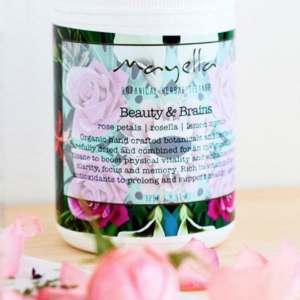 Just as our bodies flourish with optimal nutrition, the same is true for our skin. Filling your diet with power foods - such as leafy green vegetables, banana's, and nuts - can help beat chronic conditions like heart disease and diabetes. But you also need superfoods like acai berries, barley grass, and wheatgrass. Superfoods are natural food products that contain a high concentration of nutrients, phytochemicals and antioxidants. Moreover, they are shown to have health benefits beyond those of 'common' foods. When consumed as whole berries or in powder form, berries provide many nutritional benefits. The acai berry, in particular, Acai berry powder, is popular for its incredibly high concentration of antioxidants. Antioxidants are molecules that prevent the oxidation of other molecules. Oxidation produces free radicals that can damage the cells and glands within our bodies, making us more prone to disease and ageing. Our bodies are exposed to a variety of toxins and produce trillions of free radicals every day. 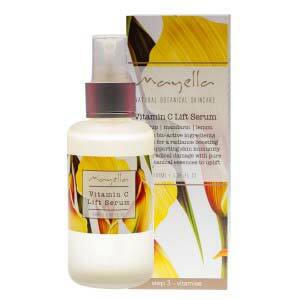 And so, it is important to take steps to reduce the effect of free radicals in the body - and therefore skin. 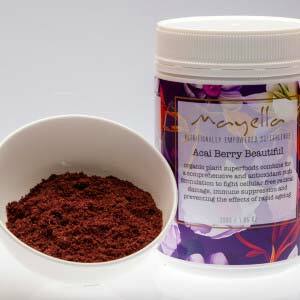 Products like Mayella Acai Berry Beautiful, a powerhouse blend of antioxidants and phytonutrients, is a great place to start. 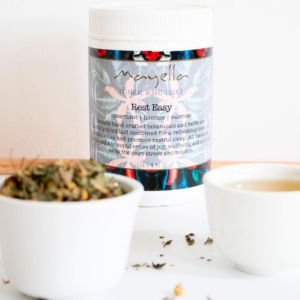 A combination of superfoods, with acai as its base, Mayella Berry Beautiful is designed for the whole family to enjoy and will become your favourite Acai berry powder. Barley grass and wheat grass are two forms of grass you should be happy to have around. The Mayella Australia Barley grass powder is a multi-nutrient rich superfood loaded with vitamins, electrolytes, and minerals. Rich in powerful antioxidants, essential amino acids, and beneficial enzymes, Barley grass powder can also protect against the cell destructing effects of UV radiation. 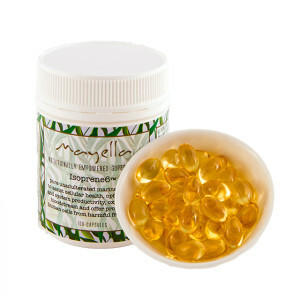 Mayella Australia wheat grass powder is a natural whole food and daily nutritional source that is highly recommended for everyone. Containing over 90 essential minerals, vitamins, and 19 essential amino acids, wheat grass truly is a nutritional marvel. Both superfoods are alkaline, which is neutralising to the system and beneficial in supporting glowing skin. Aromatherapy is the therapeutic use of essential oils, which are considered to be the 'life blood' of plants. When you use aromatherapy for your skin, you are taking care of yourself - not just putting something on your face to cover imperfections or plump the skin temporarily. Aromatherapy oils work deep down and produce real results after just a few months of regular use. One of the most effective ways of taking essential oils into the body is by absorption through the skin. Unlike many ingredients in cosmetic creams, essential oils penetrate all the way through the layers of your skin. They don't just 'sit' on top. Not only do they penetrate the skin, but essential oils applied topically enter deep into the body fairly quickly. As the essential oil travels through the body systems, tissues and organs benefit from its healing action. 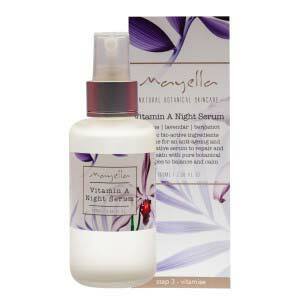 Additionally, skin care products made with essential oils boost the sensorial experience of a product. When the right smell is absorbed, it alters your mood and further helps to heal any skin issues you might have. Probioskin.com products contain pure aromatherapy essential oils blended with active botanicals and native Australian extracts. 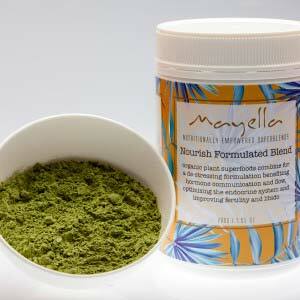 The concentrated formulas are not just skin care products; they are skin food. Everyone deserves to have the skin they wish for and the key to healthy skin is healthy living. That means taking the time for yourself and the things that make life good. This includes ensuring you eat well and follow an effective and balanced skin care routine. Probioskin.com superfoods are certified organic, vegan and gluten free, with no fillers, bulking agents or inert substances. 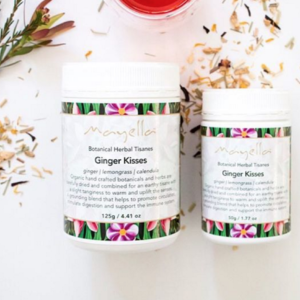 All Mayella ingredients are of the highest available quality as well, and ethically and sustainably sourced from independent farmers under fair trade practices. To get the skin you want, we recommend filling up on nutrient packed superfoods and following our 5 Step Mantra - cleanse, exfoliate, vitamise, nourish, protect.